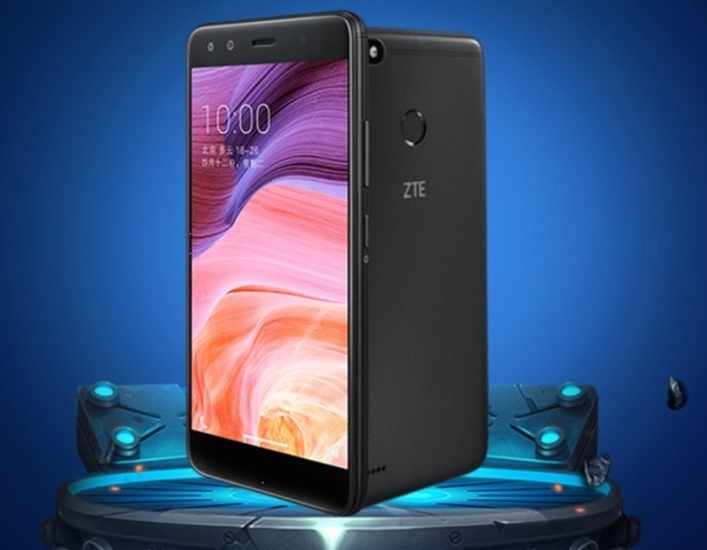 Chinese handset maker ZTE has unveiled its latest Blade A3 smartphone in its homeland. 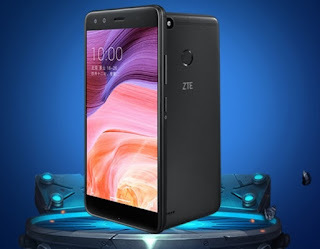 The company is heavily marketing the ZTE Blade A3 as a selfie smartphone and is targeting selfie-obsessed users in China. The handset sports dual selfie cameras which is its biggest highlight. Apart from selfie cameras, the ZTE Blade A3 packs a massive battery as well. The new Blade A3 is now up for pre-orders in China from JD.com and ZTE's own online store. Priced at CNY 799 (roughly Rs. 7,800), the new Blade A3 will be available to buy starting November 6. It will be available in Glacier Blue and Obsidian Black colours. As of now, there's no word whether the ZTE Blade A3 will be made available outside China. The new ZTE Blade A3 is powered by a quad-core MediaTek MT6737T processor clocked at 1.45GHz coupled with 3GB of RAM. It will come with 32GB on board storage and will support expandable storage via microSD card (up to 128GB). It features a 5.5-inch TFT display with 1080x1920 pixel screen resolution and will sport 2.5D curved glass on top. On the camera front, it sports a 13-megapixel rear camera with LED flash. There are 5-megapixel and 2-megapixel sensors at the front offering features like bokeh effect. The dual-SIM handset packs a large 4000mAh battery. The Blade A3 packs 3.5mm audio jack. It measures 152x75.8x8.2mm. It also supports USB OTG and comes with 4G (and VoLTE). It runs on MiFavor4.2 based on Android 7.0 Nougat.